← Aug 26: Women’s Equality Day! Summer is nearly over and fall semester starts on Wednesday. Here’s one last recommendation for a book you might enjoy. Nobel Prize, Pulitzer Prize, and National Book Critics Circle Award winner Toni Morrison has hit gold again, this time with her eleventh novel, which is set in the most recent few decades. The story focuses on Bride, a fierce entrepreneur whose mother didn’t give her all the love she deserved as a child and whose father abandoned her early on. This is a novel of relationships, race, skin color, and surviving in the modern world. An excerpt of the novel is available in Essence magazine and you can hear Ms. Morrison herself read an excerpt on the Essence website. Excellent. 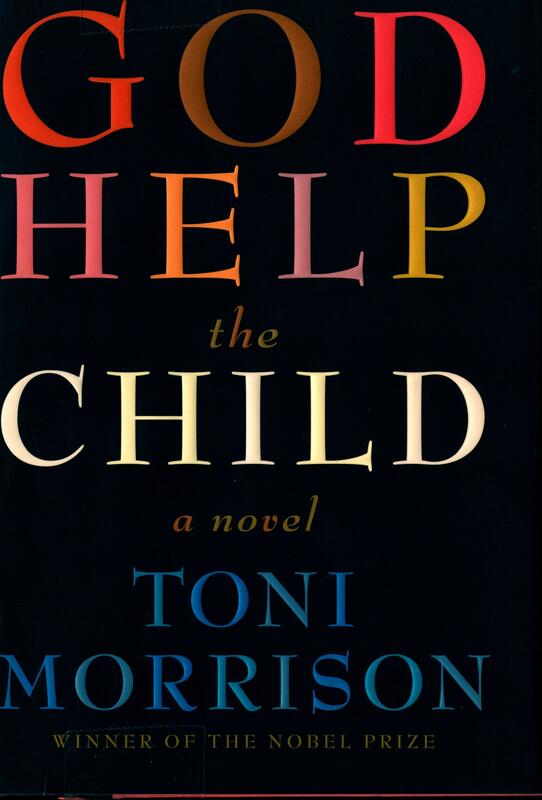 This entry was posted in around the library, summer reading and tagged books, god help the child, summer reading, toni morrison. Bookmark the permalink.